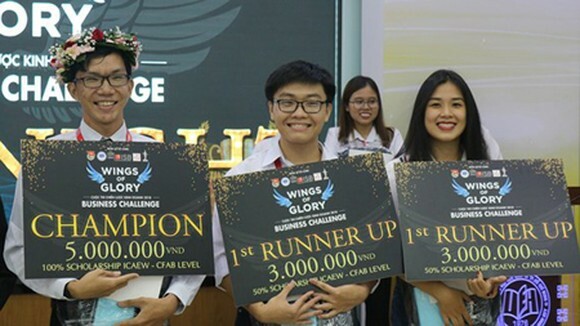 A student of the Banking University Ho Chi Minh City (HCMC), won first prize in the final round of the competition ‘Wings of Glory – Business Challenge 2018’, co-held by the International School of Business (ISB), the University of Economics Ho Chi Minh City, and the Institute of Chartered Accountants in England and Wales (ICAEW). 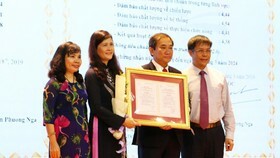 As the champion, Chau Hoang Long received the prize worth VND30 million (approx. 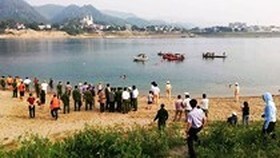 $1,310), including the cash of VND5 million ($218.4), the certificate, and the full scholarship for the international Certificate in Finance, Accounting and Business program (CFAB) of the ICAEW. 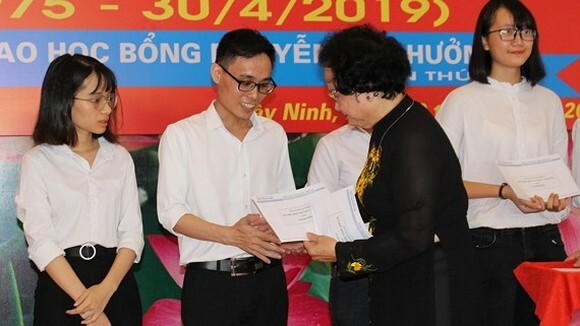 The champion of the competition will also have an opportunity to become a member of the Vietnamese team to join in the ICAEW Southeast Asian Business Challenge competition in 2019. 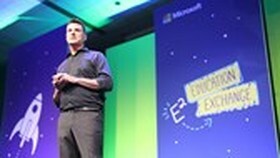 Two runner-ups were given a 50 percent scholarship for the CFAB program and the cash prize by the ICAEW. 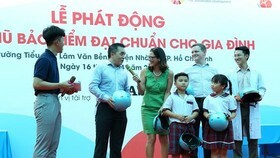 The competition this year attracted many students from leading universities in HCMC.